Kanye West loves to sample old records for his music but in the case of his latest single ‘I Love It‘, he has landed in some controversy. 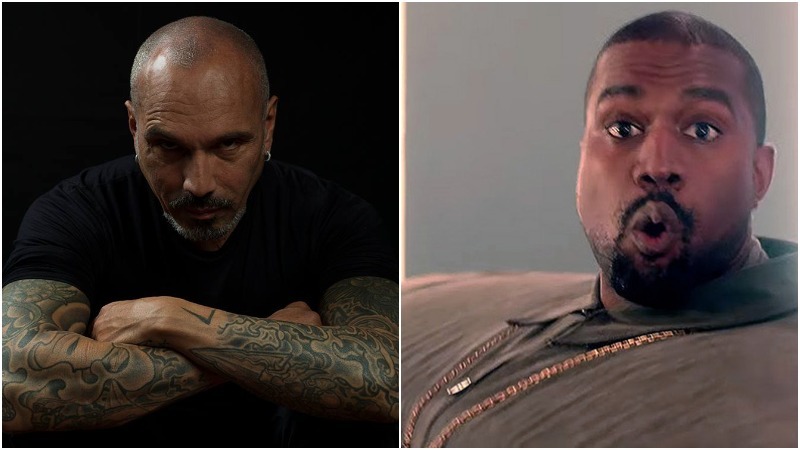 Legendary house DJ and producer David Morales is accusing Kanye West of stealing his music for his latest single ‘I Love It’ with Lil Pump. The song met with some criticism when it came out but has been a big commercial success. It topped both Spotify and Apple Music’s global and U.S. charts, in addition to amassing more than 65 million views on YouTube since its release last week. You can compare the two songs above. It’s not hard to notice that they do sound very alike in their bass lines. The production on Kanye and Lil Pump’s ‘I Love It’ is credited to Ronny J, CBMix, DJ Clark Kent and Kanye West.